Are you a Ball State Unviersity fan or alum looking for some great Cardinals decor for your home, office or car? 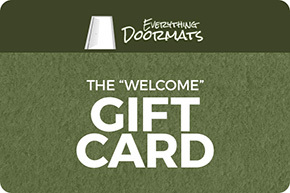 Then check out our complete line up of car floor mats, doormats, area rugs and runner mats to deck out your home in everything Ball State. We have a great selection of items so you are certain to find exactly what you need to show off your fandom. Ball State University Outdoor Ulti-Mat - Nylon 60" x 96"
Ball State University Cardinals Tailgater Mat - Nylon 60" x 72"
Ball State University Cardinals All Star Area Mat - 34" x 44.5"
Ball State University Cardinals Starter Doormat - 19" x 30"